Officials come from all over the world to practice, learn, teach, mentor and bond at RollerCon. But RollerCon is so much more than a typical derby event – more skating, more sk aters, more scrimmages, more challenges, bouts, and skating events stretching from 9am til midnight daily, including opportunities for experience and evaluations in multiple rulesets. So it’s an Official’s dream – and a bit of an administrative nightmare, as well. Officials are a crucial piece of the RollerCon Volunteer Staff puzzle. Your hours and compensation are tracked much like the rest of our volunteer staff, but of course there is The Patch – and some requirements. DO I NEED A PASS TO PARTICIPATE? 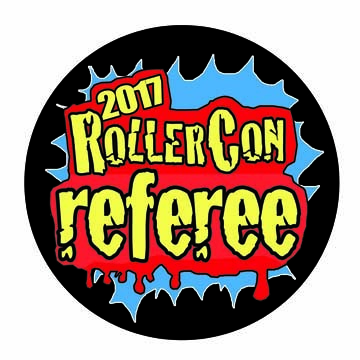 RollerCon is a convention – for all roller derby, including officials. Which means you don’t just come to work, like at a tournament. We have classes (including WFTDA Officials Clinic sessions), seminars and social events for you, as well as all the other fun of RollerCon. If you would like to attend, you will need a pass. That pass will get you entry to all RollerCon events, including seminars and more. If you would like to participate on skates (including officiating bouts), you will need verified insurance and a MVP or Skater Pass. If you are an NSO and have no plans to skate or audit on skates classes, you can get an Off Skates Convention Pass. More info about passes. INTERESTED IN OFFICIATING AT ROLLERCON? Review the skills matrix, below. Apply to be a RollerCon official in our Volgistics Officials form. You don’t need to fill out the other, standard Vollie form to work in other departments – just check the boxes for any department you’re interested in seeing. 30 minute challenges are self-scheduled. 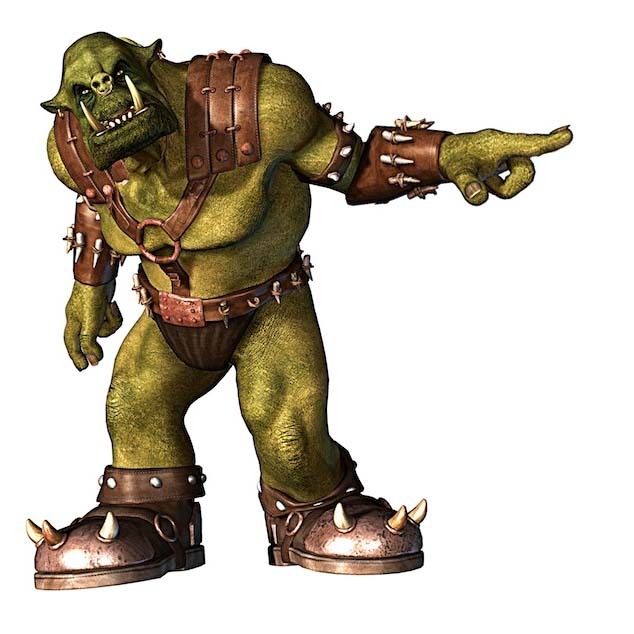 Self-schedule your shifts in Officials RollerCon (ORC). Shifts open June 1st, after the games schedule is completed. Join the RollerCon Officials fb group for a notification when ORC opens. If no shifts are available (after they open up in the first place), you can sign up for the Shark Tank. *Shifts get opened a few at a time to help prevent enthusiastic officials from over-committing – so check back if you don’t see what you want. Please don’t hog shifts or over-commit. If you do, the Powers That Be may liberate some of your shifts. Please check your ORC shifts against any other departmental shifts you sign up for in Volgistics to be sure you’re not double booked. Full length bout officiating crews are selected by RollerCon Officiating Management. In late Spring / early Summer, an Officials Form will be emailed to all the officials signed up in Volgistics. WFTDA certified officials get priority scheduling for WFTDA regulation and sanctioned bouts. Likewise for USARS, RDCL, MRDA, etc. Officials are expected to act professionally and treat every competitive event seriously, even the “fun” challenge bouts. Sanctioned and regulation bouts should be treated the same as any tournament. That means taking a break from the party to be mentally & physically prepared, on time, etc. Missing a shift is just cause to lose all future shifts – and its an administrative headache for already-overworked managers. Please don’t do it. Shark Tank. Want to work more than you’re scheduled? Check in with the Officiating Track Leads, who fill last minute openings. We typically do have a lot of opportunities! You must punch in and out of Volgistics for us to accurately track your hours. If you miss punching in or out, you must have VCI update your hours manually. Your officiating hours are added to any other volunteer shifts you do for compensation. More info about compensation. R1 (Officials level 1) and N1 (NSO level 1). Referees and Non-Skating Officials with less than 2 years or 20 documented interleague or sanctioned bouts. R1 and N1 Officials are likely to be scheduled for the level 1 and 2 Challenges. Officials with more than 2 years experience and a resume of more than 20 interleague and sanctioned bouts may be considered for placement in the higher skater-level challenges and full length bouts. Check out our officiating staff and more about RollerCon Officials!